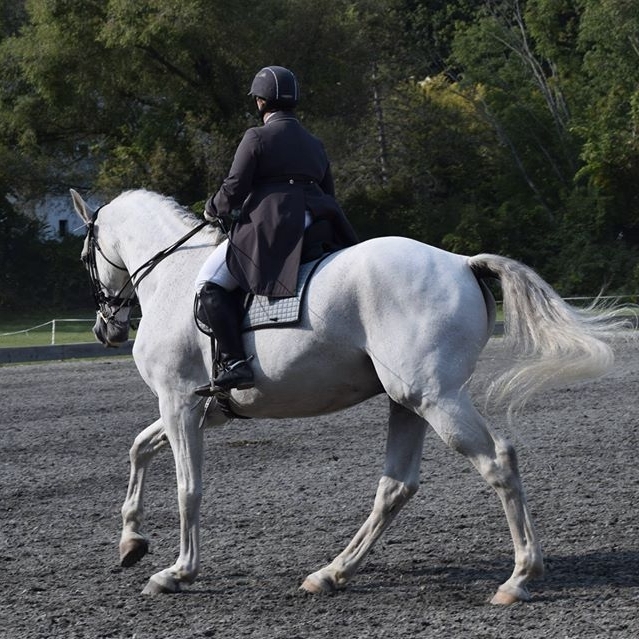 The Central Vermont Dressage Association, Inc., is a non-profit organization promoting the art and sport of dressage by providing educational and competitive opportunities to enhance the understanding of and appreciation for the discipline of dressage. CVDA is a Region 8 Group Member Organization (GMO) of the United States Dressage Federation. Our membership includes riders, trainers, competitors, and students of dressage, from all parts of northern New England and from all walks of life. CVDA's bylaws are available upon request. CVDA is a Group Member Organization of the United States Dressage Federation. Ready to take the next step? You can become a member.